If you are looking for a grade of austenitic stainless steel that would be optimal for machining, 303 Stainless Steel has the compositional properties that make it the ideal candidate. This steel is especially optimum for extensive machining practices because of the increased level of sulfur present in its composition. 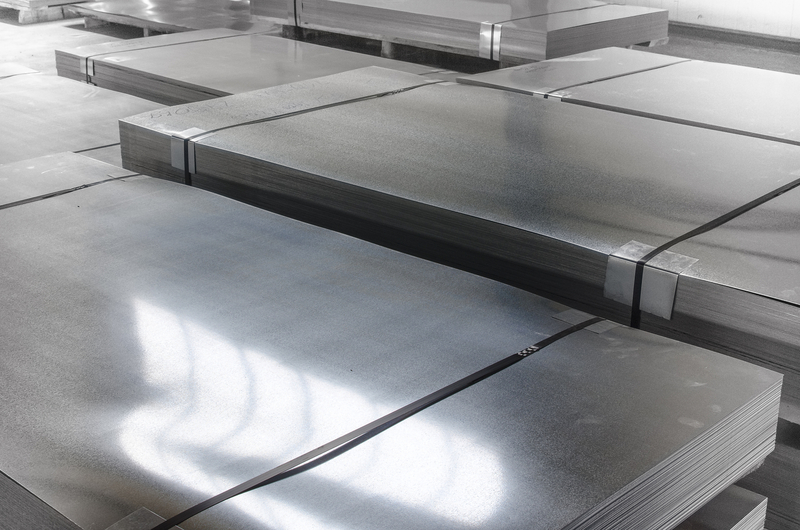 Note though the sulfur does lower the corrosion resistance, as well as weldability and formability of 303 compared to say the toughness found in 304 Stainless Steel. Relatively okay corrosion resistance, however because of the presence of sulfur, considerably less resilient compared to grade 304. Is not affected and cannot be hardened by thermal/heat treatment. 303 is the perfect grade stainless steel to be used in machining applications. Typically 303 can be found used in shafts, nuts, bolts, with gears, in aircraft fittings316L Grade Stainless Steel is one of the more common austenitic stainless steels.